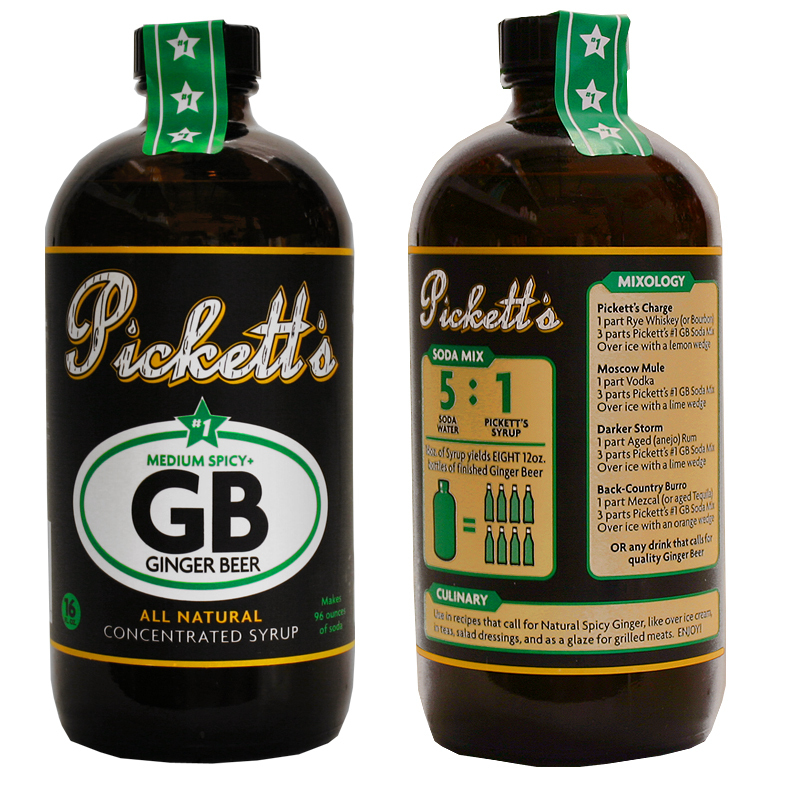 Pickett Brothers Beverage Company has just released Pickett’s #1, All-Natural Ginger Beer Concentrate. 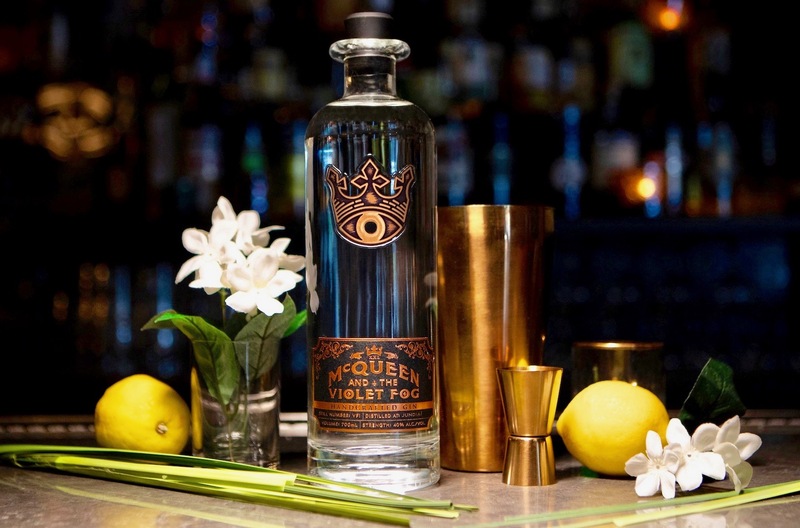 The #1 concentrate is medium spicy and made with cane sugar for use in Moscow Mule, Dark and Stormy or any cocktail that calls for ginger beer. To use, combine one part Pickett’s with five parts club soda or sparkling water. 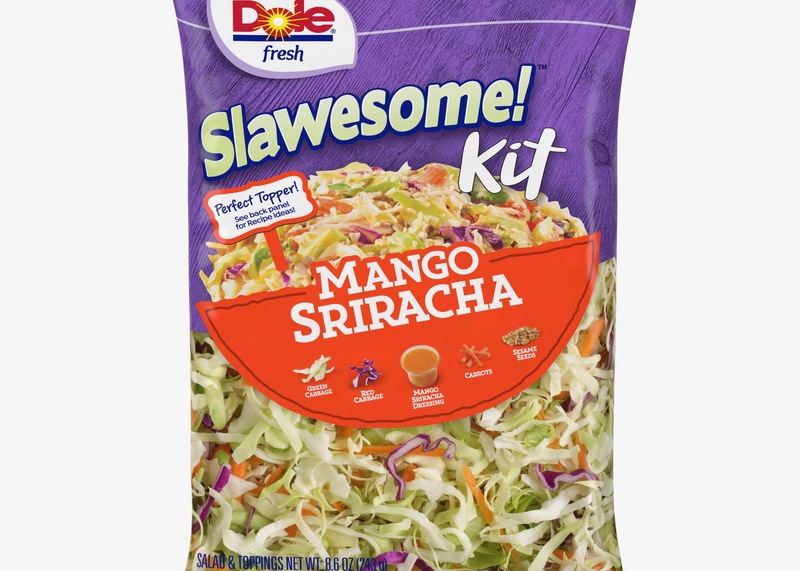 Or use as a sweetener in salad dressings and marinades or for a sweet & spicy topping for ice cream. 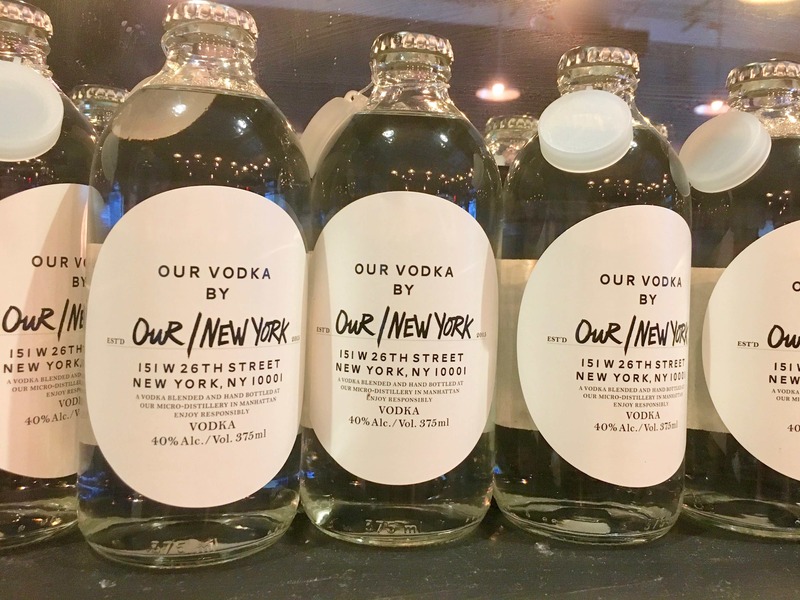 – bonnie: With this concentrate, I can make a cocktail calling for ginger beer anytime without having to finish up the contents of a can or bottle. I like that. When making a Moscow Mule (1 ounce Pickett’s, 2 ounces vodka and 5 ounces club soda) I prefer Pickett’s #3 Hot ‘n Spicy as I love its spicy kick.